Vintage Rolex fans are one determined bunch. A man is known to have flown last May from Argentina—via Africa—to Hong Kong purely to spend a couple of days hanging out with some friends he hadn’t met yet: fellow obsessives from Asia, Europe, Australia, North America and South America. For him, the opportunity to talk about rare Rollies without having to pretend to be interested in anything else was well worth 30 hours spent in transit. The event was the first vintage Rolex Passion Meeting in Asia. Philipp Stahl, the founder of RPR and owner of the Dutch watchmaker Steiner, organized the meet-up because of keen demand. 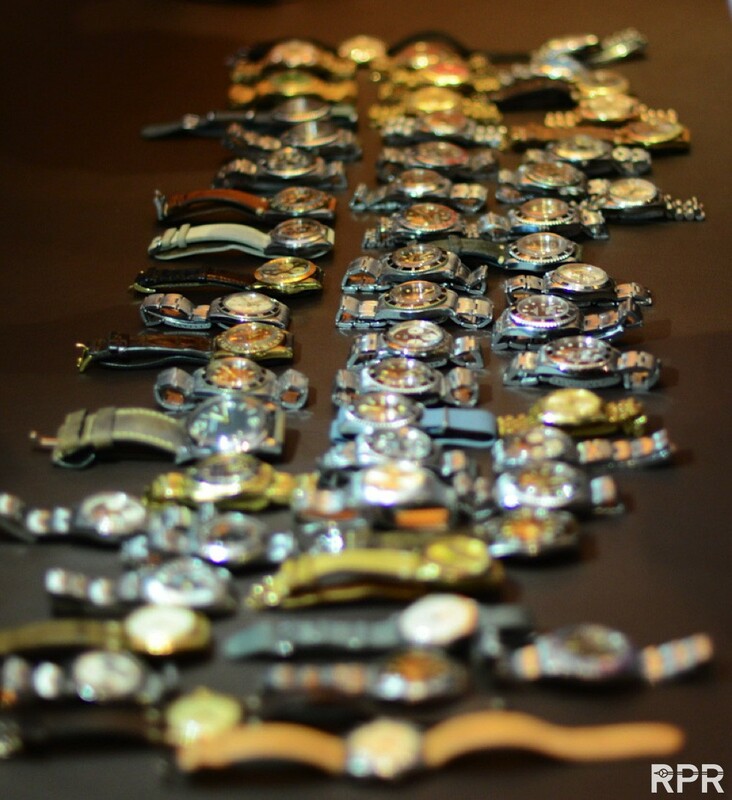 “Luxury is booming in Asia, and they’re also discovering vintage watches,” says Stahl. “Hong Kong was the logical stop.” The allure of vintage? 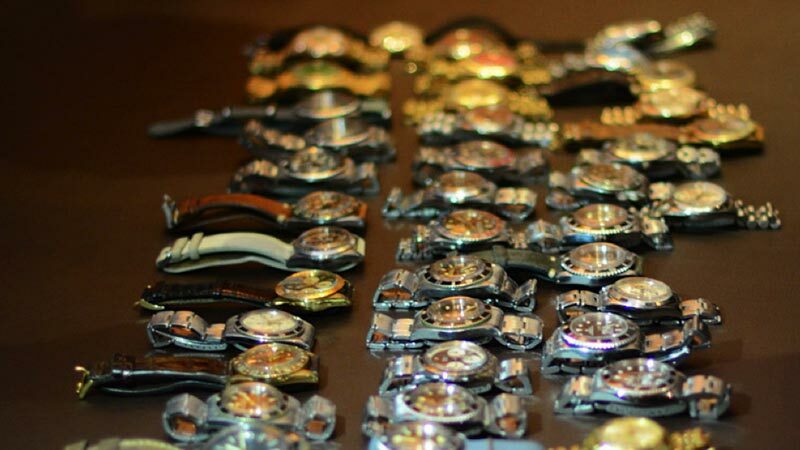 Timepiece aficionados “are interested in something unique, with character and patina—a watch that a friend definitely does not have.” Thanks to ever-growing online forums devoted to vintage high-end brands such as Rolex (and Tudor), Patek Philippe, Omega and early Radiomirs from Panerai, collecting has truly become a global pursuit. Guests of the Rolex Passion Meeting, held at the modern and minimalist Upper House hotel, were not disappointed: Devotees were able to scrutinize examples of almost every Rolex known to mankind, including rarities such as a gold “green Oman” Daytona (custom-made for the sultan of Oman and “one out of only three examples known to exist”) and a stainless steel Daytona Paul Newman Oyster with a black dial (1 of 10 models), says Stahl. Such global meet-ups are becoming more commonplace. This past summer, Stahl was in Florence and Rome for meet-ups. (Among the attractions in Italy were Stahl’s own ultra-rare Rolex reference number 6538 Submariner with 3-6-9 indicators on the dial.) He is planning another Hong Kong meeting in December, and plans are afoot for events in Pebble Beach, Calif., Holland and Australia. One cannot deny the primal rush—the thrill of the hunt—that a watch fanatic gets when he or she sees and actually holds an undiscovered treasure. No attendee is allowed to come emptyhanded; every collection reflects its owner’s strain of obsession, which makes for excellent stories over a couple of glasses of wine. Stahl was especially happy to meet Rolex enthusiasts holding pieces of more than 20 years’ standing. 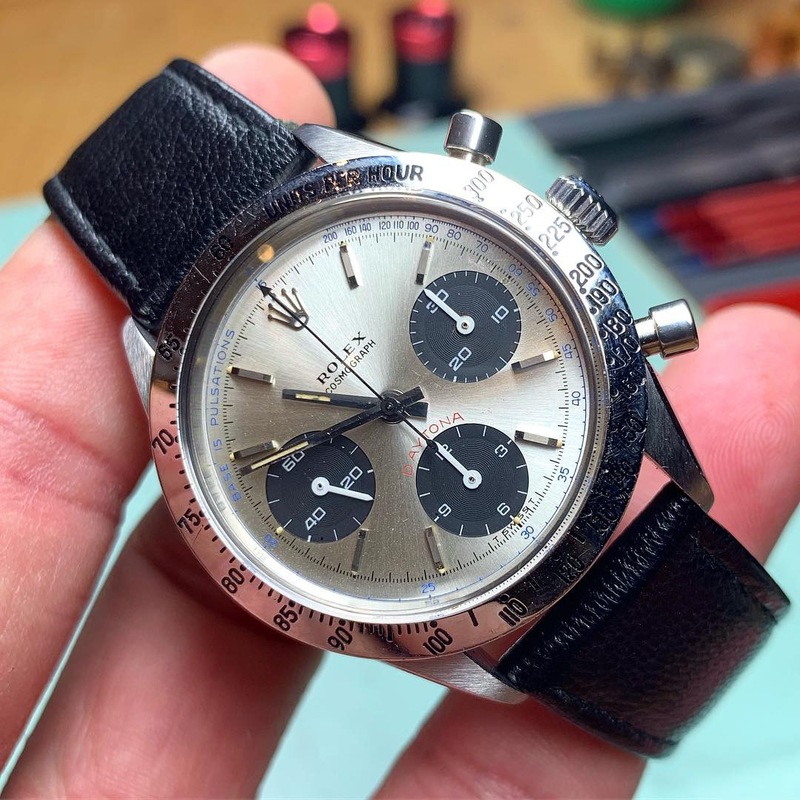 “As true collectors, they never sold any of their pieces,” says Stahl, which means that these rarities have not shown up over and over in the traditional watch-circuit venues: the auctions and trade shows. This post was written by Philipp on December 18, 2012.